It is planned that up to four families will be able to use the house at any one time, with the ability to be as private as they wish. To support them Melody Smith Animation has created an animation for their recent ‘Star Awards’ ceremony which you can see here. 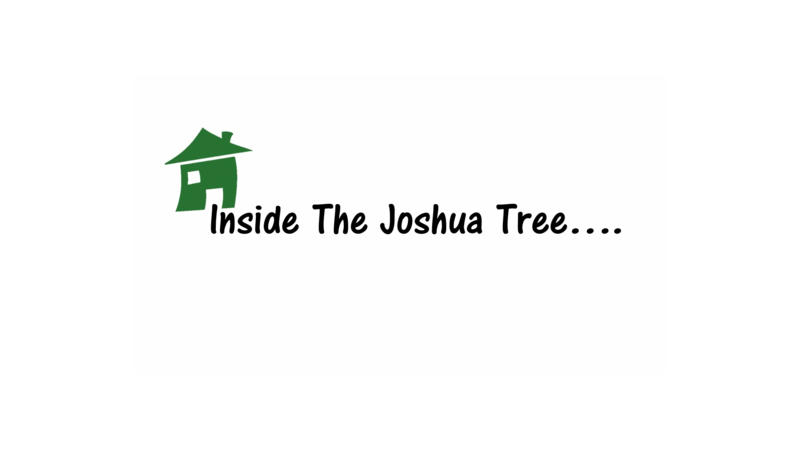 We will also be working with some of the Joshua Tree families to create some animations with them so look out for those too. We hope that you watch the animation to find out more about their work and can find the resources to make a donation towards building the house using the link on the YouTube page to their ‘Just Giving’ page.